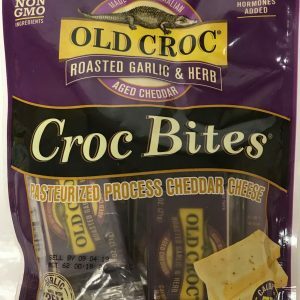 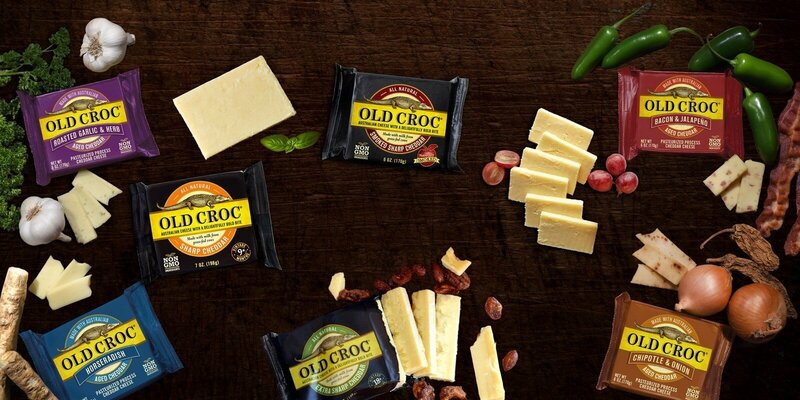 Old Croc’s popular flavored cheeses can be enjoyed together in our Variety Tray. 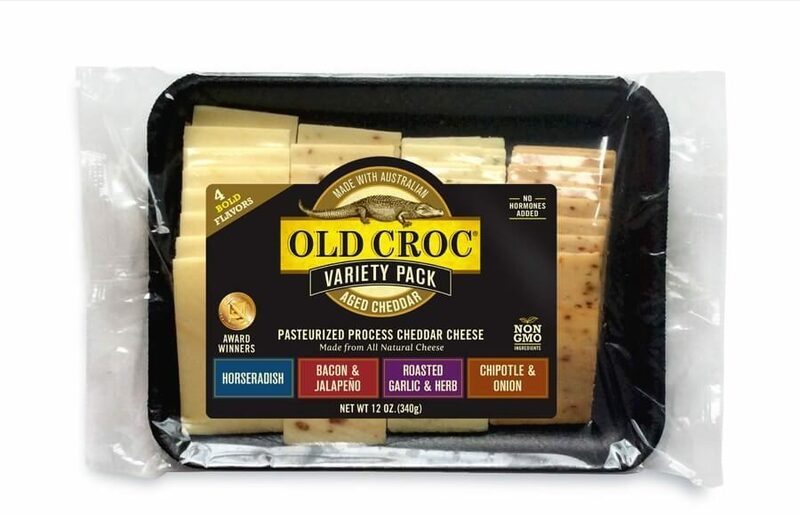 Four delicious flavors are included in this cheddar variety pack, sliced and ready to serve. 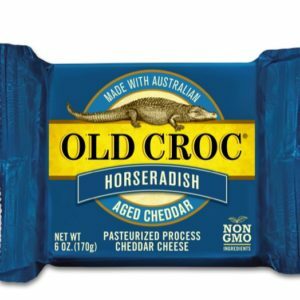 Made with our Australian Aged Cheddar, each cheese has its own unique bold flavor. 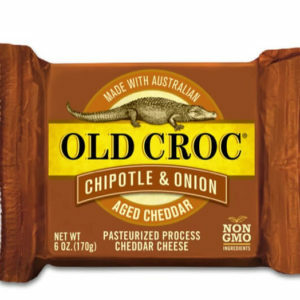 Old Croc variety pack is convenient for parties and every day snacking. 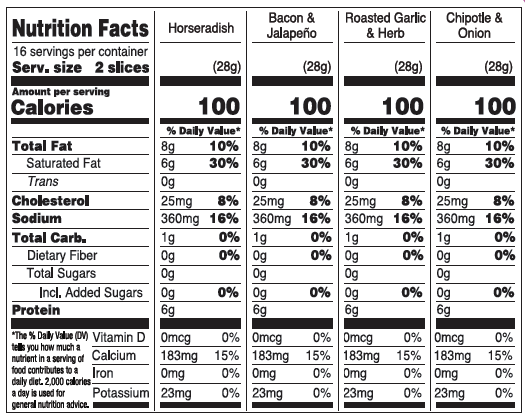 Try it when grilling and give your burgers and chicken its own distinct flavor.